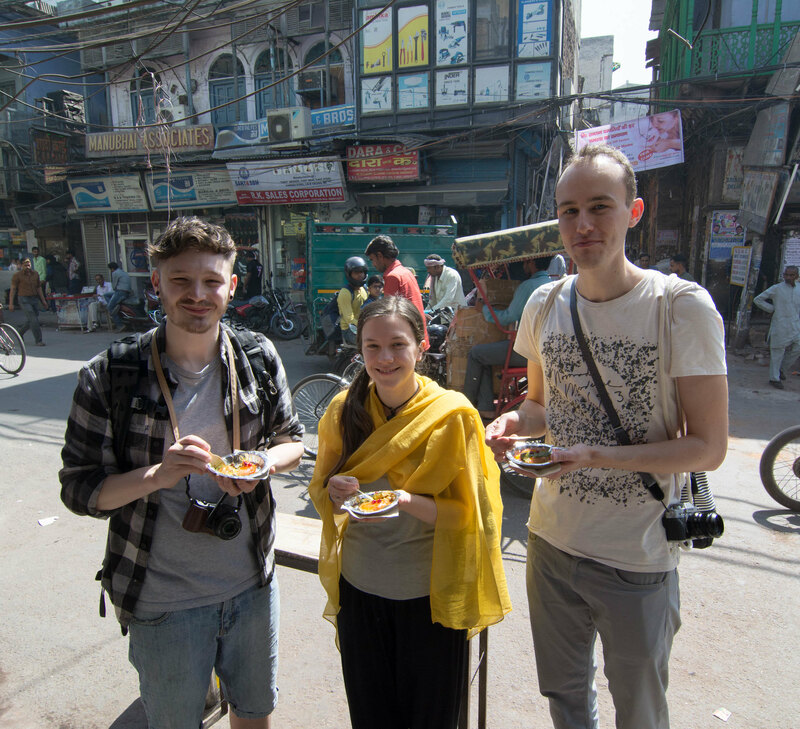 This tour was arranged for Johnny, Kayleigh Whitfield and Adrian Henggeler on 5th March 2018. 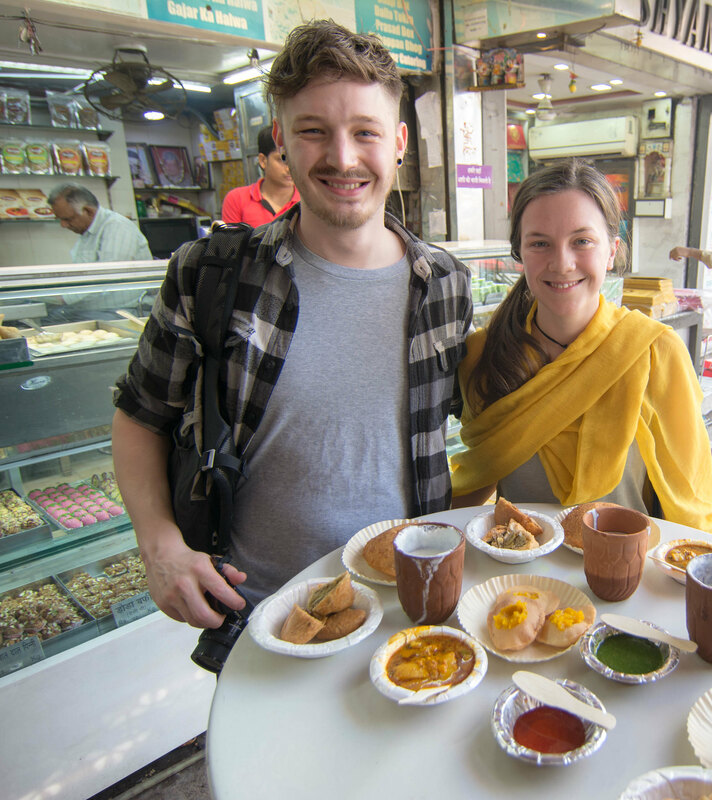 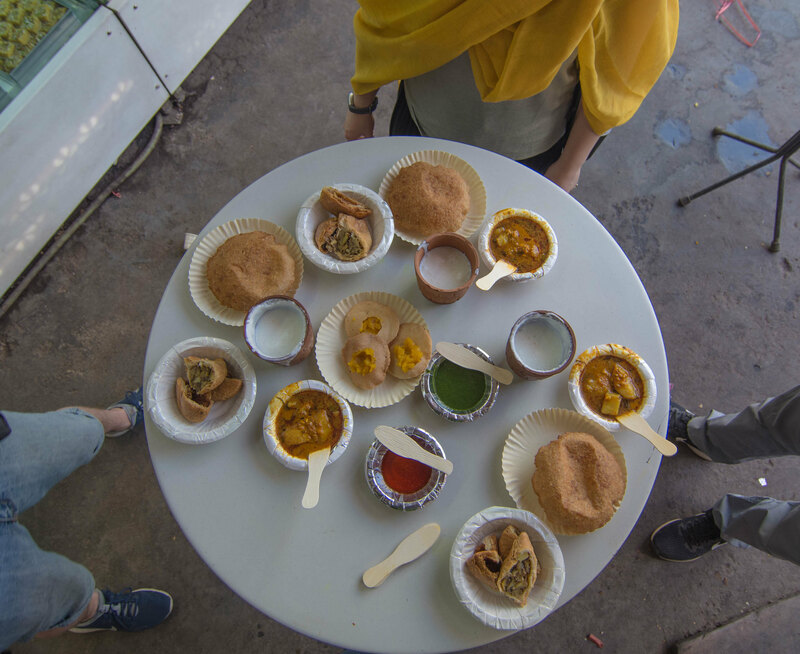 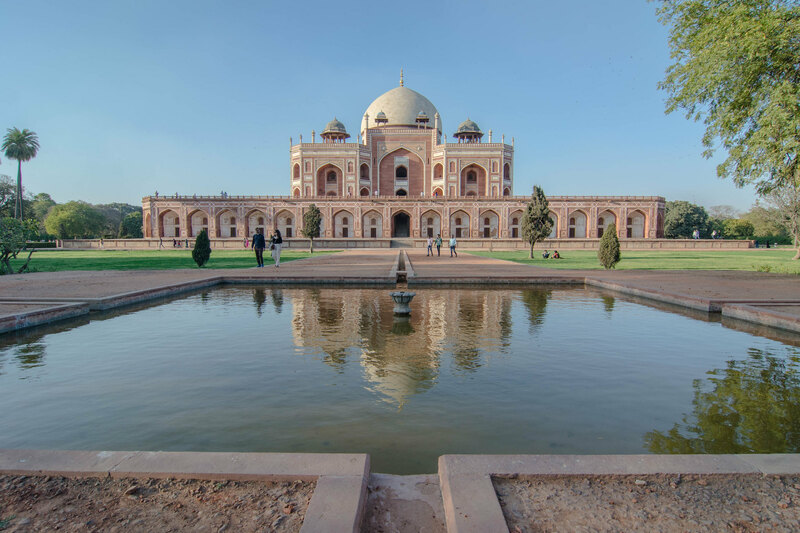 Johnny and Kayleigh asked for a food and photo tour in Old Delhi while Adrian was scheduled for a full day food and photography tour covering Old Delhi and New Delhi both. 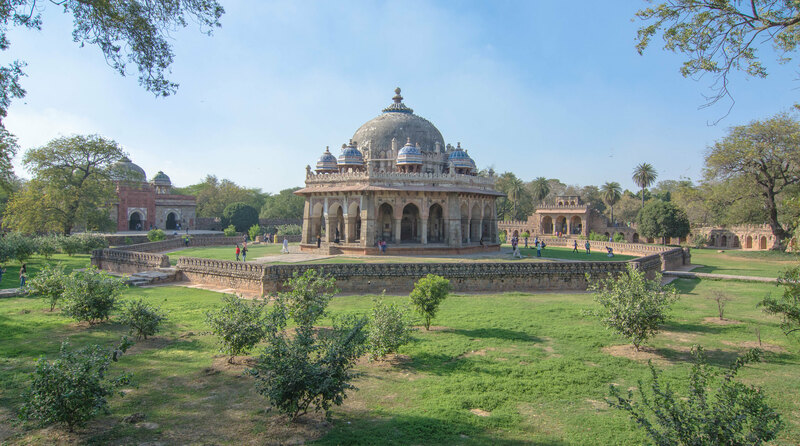 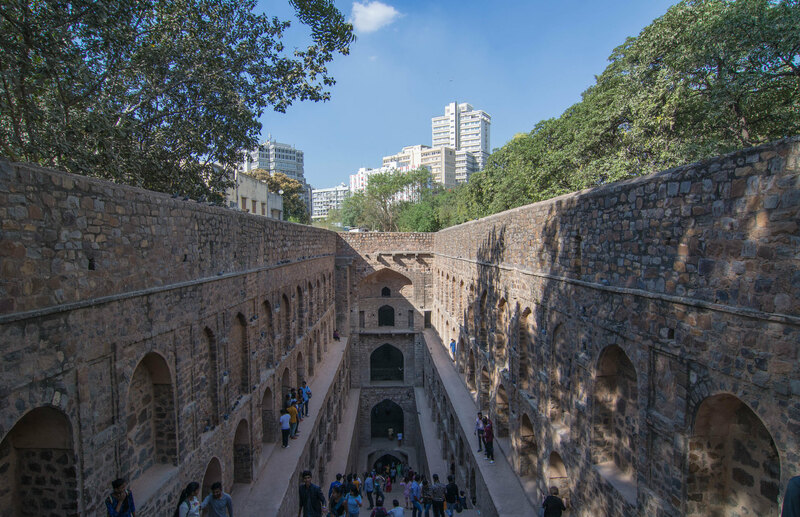 So we walked around Old Delhi together after which we took Adrian to New Delhi where we visited Dilli haat, Humayun’s Tomb, India Gate and a few other places for photography and some more food.